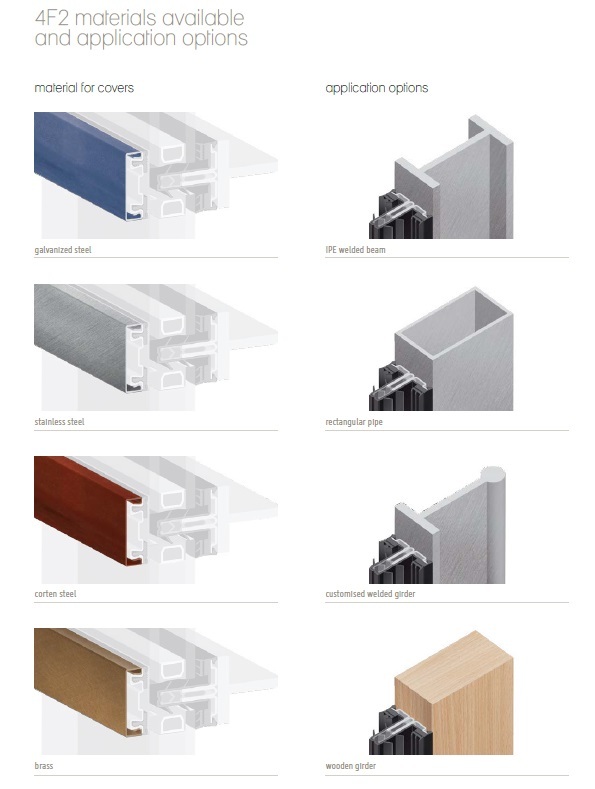 Download our Technical Catalogs to learn more about Brombal products. 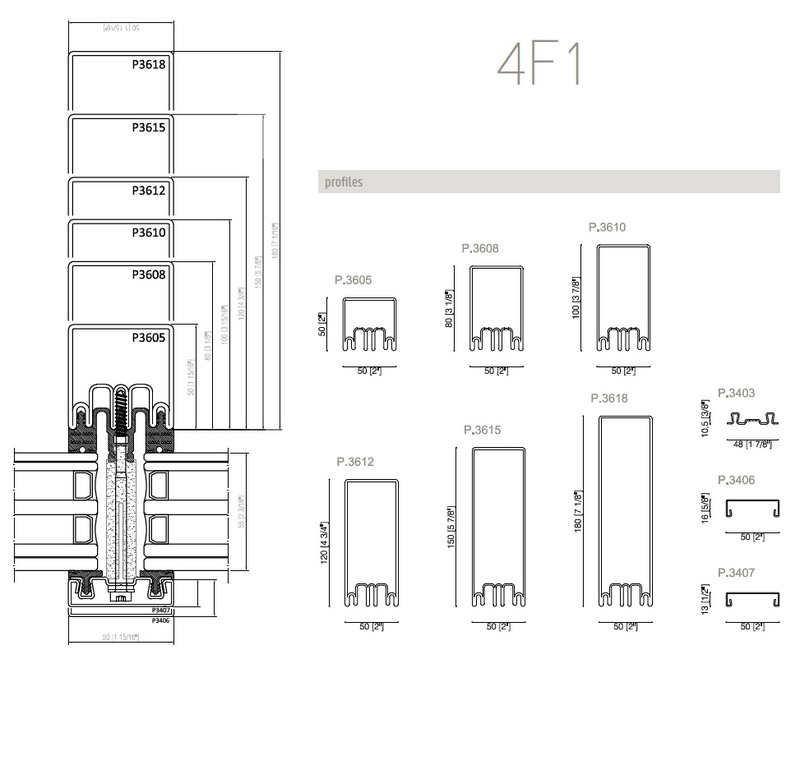 Brombal 4F1 and 4F2 Curtain Walls provide narrow sightlines and thermal efficiency. Air, wind, and water – The unique gasketing system combined with the specific profiles of the metal sections, ensures maximum performance. 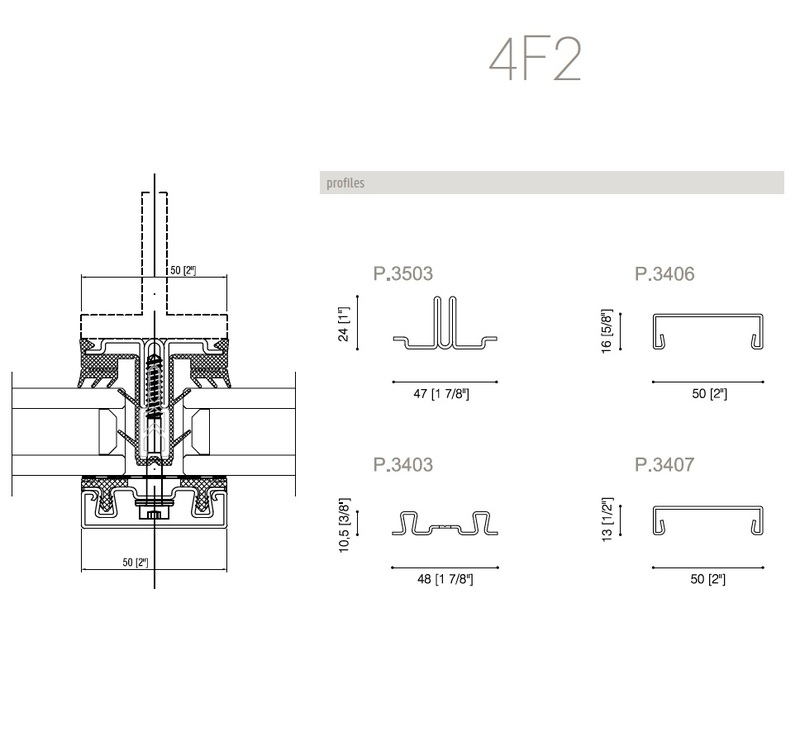 Strength and durability – The use of approved fittings and the structural strength of the sections and joints, allows for ideal operation. Sound insulation – The presence of glazing seals and gaskets around the whole edge and the ability to fit thick glass, achieves ideal acoustic values. Thermal insulation – The unique system for joining the steel profiles without any thermal bridging allows for great thermal efficiency. 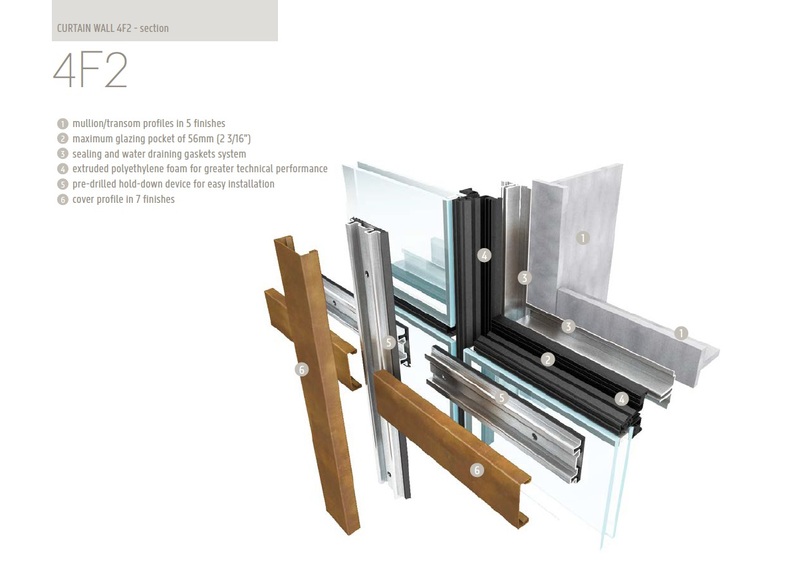 Brombal utilizes a thermally broken curtain wall system available in the highest grade architectural metals. Water tightness is ensured by a system of internal EPDM gaskets installed on sections made with weep channels for draining of any moisture infiltration. Glazing or panels are inserted from the exterior and secured to the sections by a predrilled metal gasket clip. The finishing trims are snapped onto the external clip. 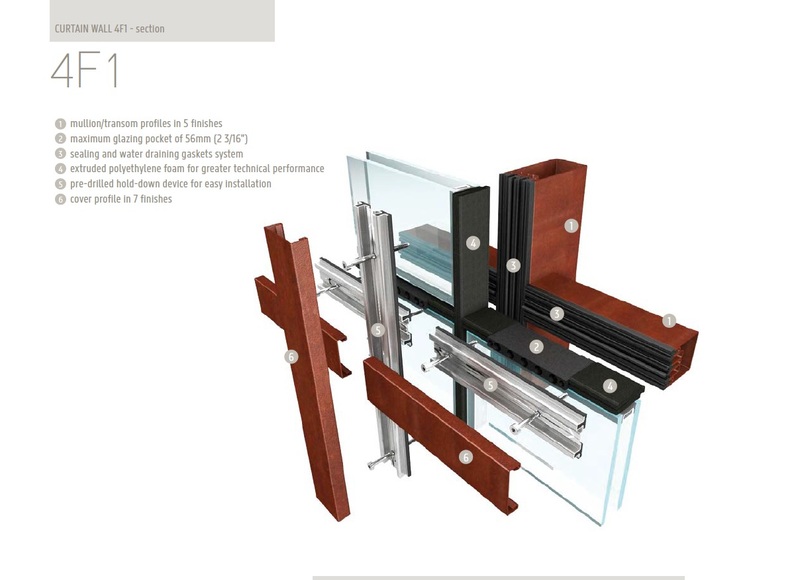 The curtain wall system allows for various types of operable sashes to be inserted: thermally broken OS2 and EBE ranges are available. View or download the Brombal brochure. 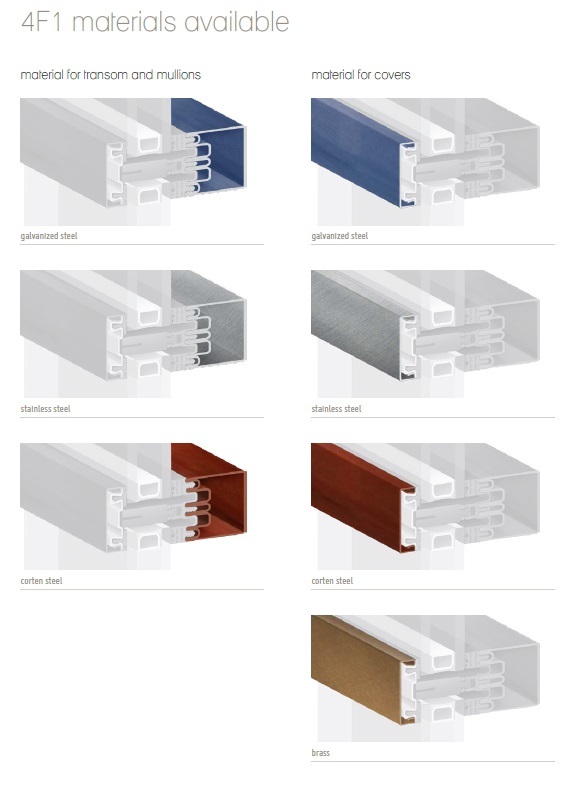 All of our units are shipped without glass, providing great flexibility for the selection of glass based on your specific needs. We work with the largest glass vendors in the country to provide the most energy efficient solution. 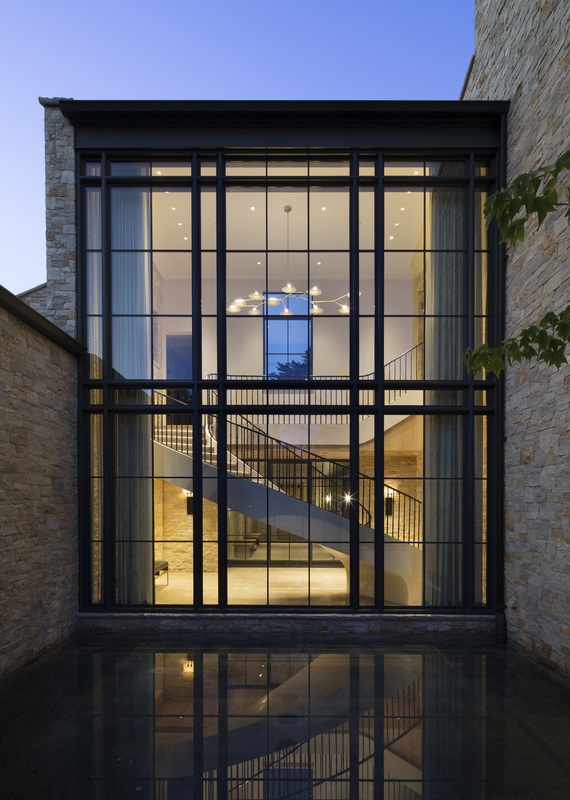 Some of the vendors we work with are PPG, Cardinal, and other top glass manufacturers.